Diindolylmethane is formed in the body from plant substances contained in “cruciferous” vegetables such as cabbage, Brussels sprouts, cauliflower, and broccoli. Scientists think these vegetables may help to protect the body against cancer because they contain diindolylmethane and a related chemical called indole-3-carbinol. Diindolylmethane is used for preventing breast, uterine, and colorectal cancer. It is also used to prevent an enlarged prostate (benign prostatic hypertrophy, BPH) and treat premenstrual syndrome (PMS). 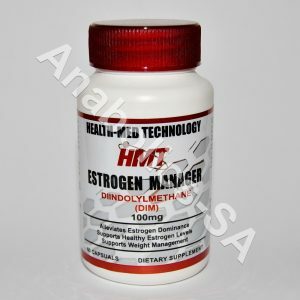 Diindolylmethane might act like estrogen in the body, but there is evidence that under certain circumstances it might also block estrogen effects. Contains 100mg DIM, 2,5mg Bio-Perine and 30iu Vitamin E per capsule. 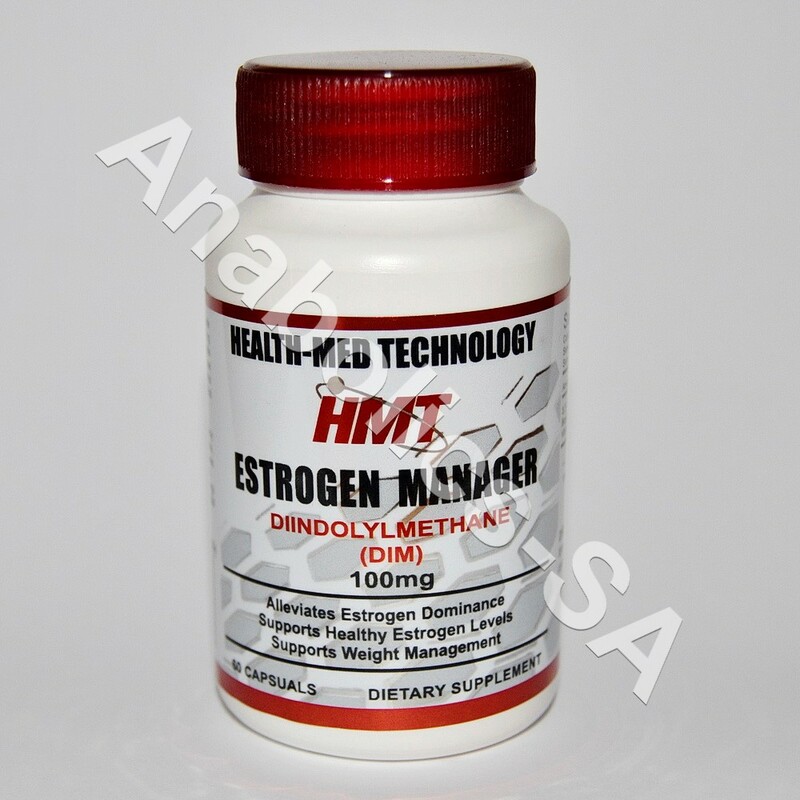 Metabolizing excess estrogen with DIM means correcting hormone imbalance without hormone supplementation. DIM is especially effective at treating estrogen dominance. And DIM even helps eliminate body fat. The amount of fat that we store is closely related to the amount of estrogen in our bodies. That is the primary reason that women typically have higher body fat content than men. So by eliminating excessive estrogen, our bodies are able to release the fat stores that they have been clinging to. And because of the healthy way the body breaks down estrogen with DIM, the process leads to healthier breast, and cervical cells. DIM is truly one of the healthiest natural substances available, and it has been concentrated here for you. DIM addresses the unsafe “Estrogen dominance” that often occurs during menopause, by promoting the metabolism of the volatile estrogens: Estrone, and estradiol. 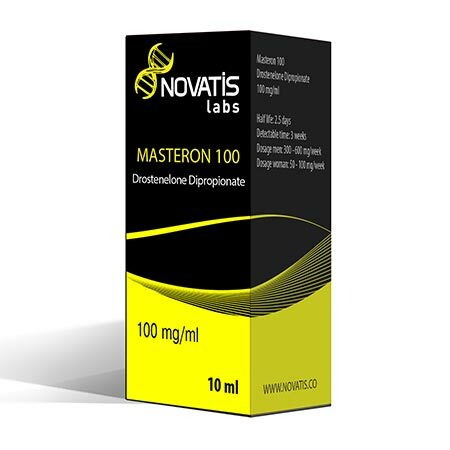 Women generally have excessive estradiol and estrone levels but deficient estriol levels. This process can result in a loss of the body fat that excessive estrogen causes. 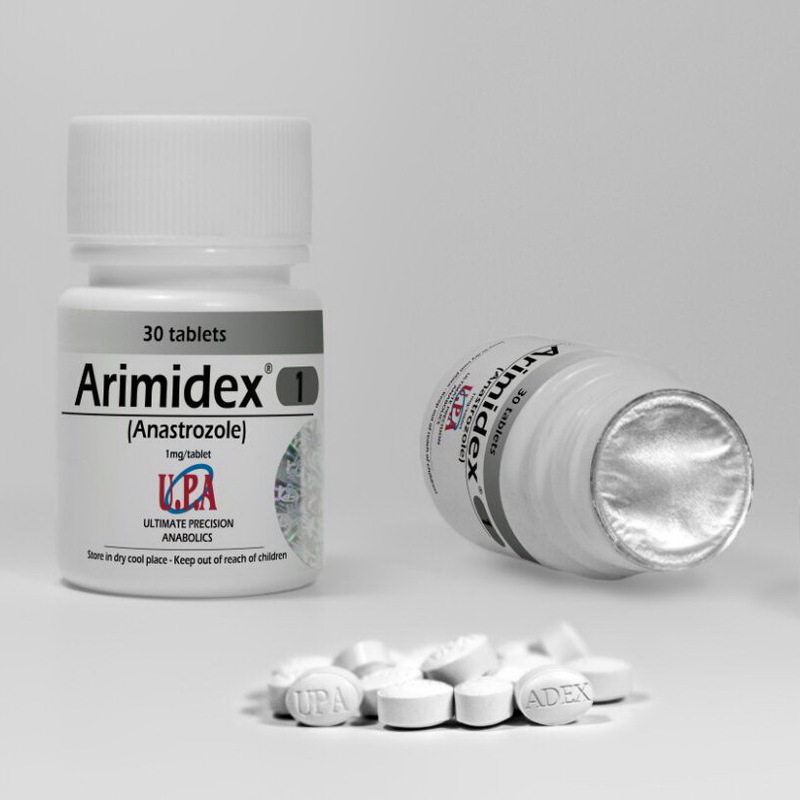 DIM is an amazing estrogen blocker for men, commonly used in bodybuilding. DIM helps preserve testosterone. Hormonal health and balance promoted by DIM, increases lean muscle mass and healthier breast and cervical cells. DIM creates an anti-aging effect that results in more energy and a stronger libido. The Bio-Perine present in our DIM is a black pepper extract that aids the body in the absorption of DIM, meaning you get the full benefit.